With the recent news that Stargate will be rebooting into a new trilogy of films, I thought it might be the right time to take a step back and look at the abundance of reboots and remakes we’re seeing of late. It’s been a problem with the film industry for some time, but the expensive nature of the sci-fi blockbuster means that as a fandom, we’re far more likely to have to deal with this problem than your average cinephile. 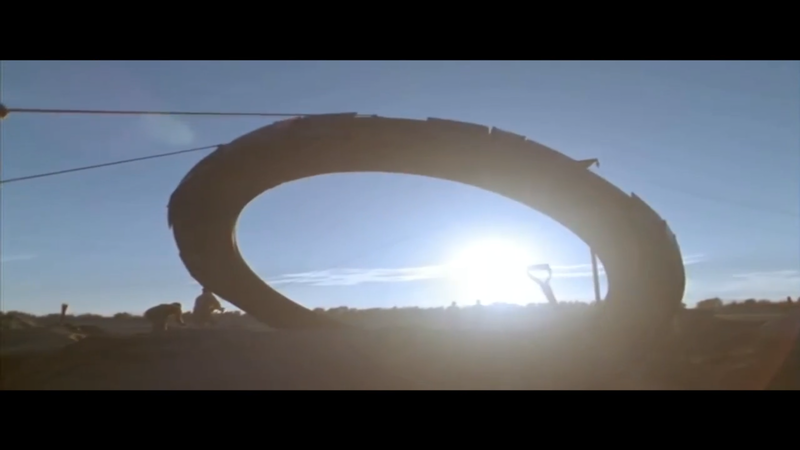 Stargate just happens to be the perfect lens through which to examine the issue. television’s need for lower budgets, faster production cycles, and lack of A-list actors reprising roles from the film tended to result in works that were but a pale imitation of the original. Still, once in a while the stars align and a series that’s even better than its source emerges. Ask your average person if they know what Stargate is, and you’re far more likely to hear “That sci-fi show with MacGyver” than Emmerich’s 1994 film. Brad Wright had a point; the Stargate franchise was too valuable to leave alone for long. The problem, however, is that most of that value came from the various series. A massive continuity, constructed and running for over a decade, that they now have to decide what to do with. And so, to some extent, it was a victim of its own success. The existing continuity would be too complex for the casual moviegoer. Just as Paramount had to come up with a strange alternate reality plot to reassure trekkies that the originals weren’t gone, MGM was now faced with the same problem. 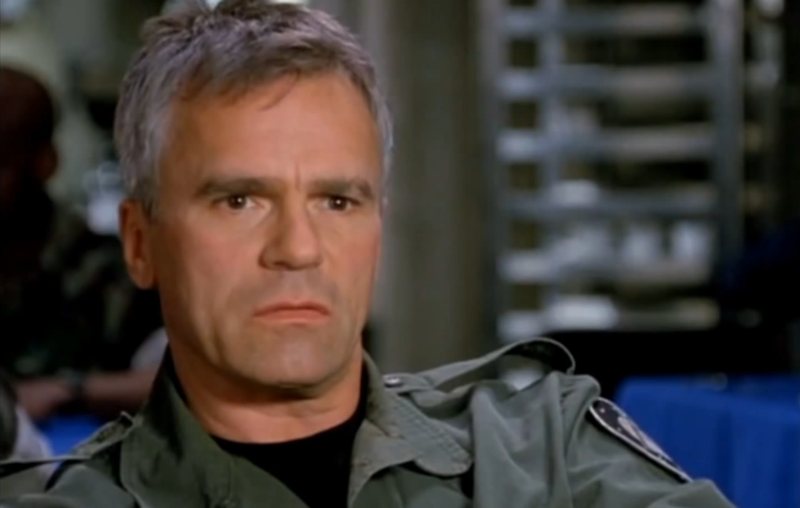 After thirteen years, the studio felt that the Stargate continuity was locking out new viewers. The truth of that statement is up for debate; many would argue that the radical change in tone between Atlantis and Universe and the hasty cancellation of the former to make room for the latter is what actually took down the franchise. From MGM’s perspective, it hardly matters; they have a valuable franchise, with a fanbase ready and waiting, and documented mainstream appeal. Why remain burdened with past continuity when they can just as easily start over from the beginning? The fans will see the movies no matter what, but “continuity lockout” can stop a film’s mainstream appeal dead in its tracks. So MGM orders a reboot and we start over from the beginning. Some fans will complain, but eventually they’ll come around. They don’t have much of a choice. The sci-fi franchise’s problem, then, becomes clear: these properties are popular and valuable because they’re so ripe for expansion, but beyond a certain size, they become unwieldy and collapse in on themselves. The complex continuity that we fans crave drives out the casual moviegoer, until finally the fanbase becomes smaller than the studio would like. By wiping the slate clean, studios can have their cake, in the form of a built-in fanbase and a wealth of material to pull inspiration from, and eat it, too, by keeping mainstream audiences in the loop and avoiding the constraints of continuity. 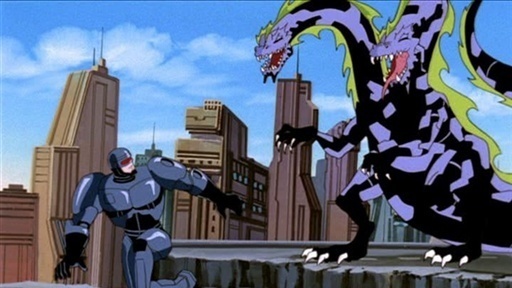 Yes, that is R-rated hero Robocop fighting some sort of bizarre hydra. Someone approved this. What does this mean for your average fan, then? A few things stand out. First, recycling franchises will always be a studio’s primary concern, because they represent a huge potential for profit. This could be good or bad, but it essentially means that we’ll still be seeing Star Trek and Star Wars and Marvel Cinematic Universe films almost indefinitely. Who knows how many different continuities each of these will have in fifty years? Sometimes, we’ll get lucky, and the remake will improve upon the original, like with Battlestar Galactica. Other times we end up with a soulless franchise zombie, shambling along in the skin of the original, like with Robocop. If you like the general premise behind a franchise, then you’re probably going to be okay with this. Secondly, that no matter how long these continuities are standing, there will always be someone ready to do something with it. People like Steven Moffat, who grew up with the Doctor Who franchise and are eager to try new ideas and add in the things they always wanted to see. People like Roland Emmerich, who hated the direction that the series took the Stargate franchise in, and wants to force it to fit his personal vision by starting over from scratch. 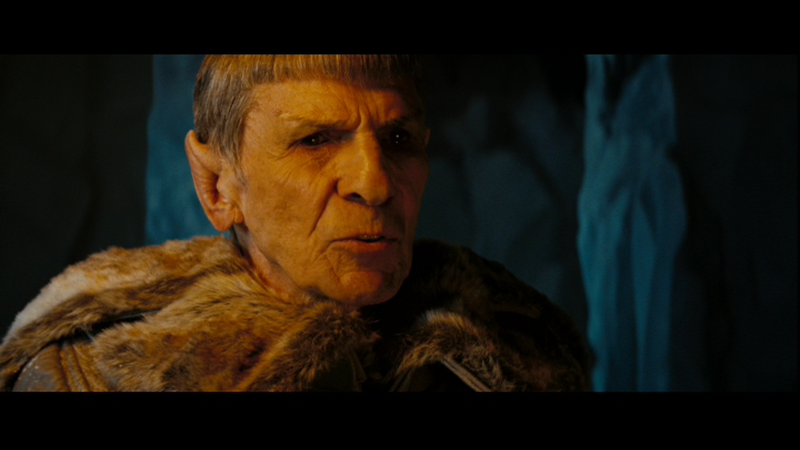 And people like Michael Bay, who really couldn’t care less about continuity and are just in it for a paycheck. For those of us with a real attachment to a franchise, to the characters or the core message at the heart of it, all I can say is, “this too shall pass.” Just as the heyday ended, so will the dark times. Just look at Star Wars. Let’s just hope Emmerich’s vision is a worthy one.